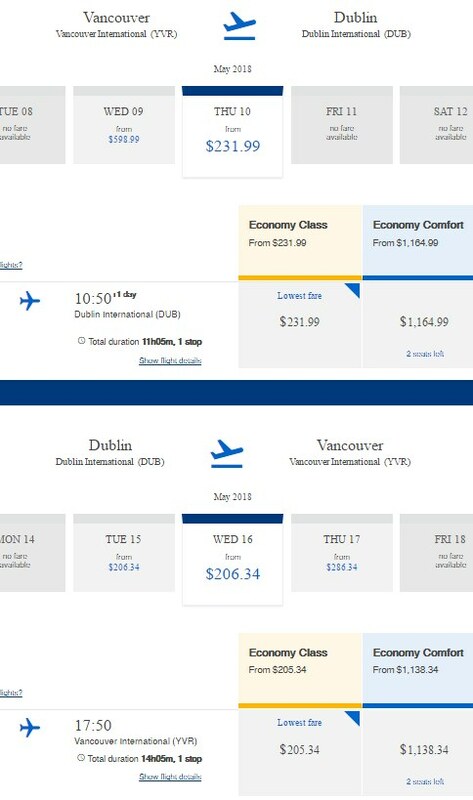 Icelandair has dropped the price of a few May 2018 flights from Vancouver to Dublin, Ireland down to $551 CAD roundtrip including taxes (this is the 'with a checked bag' price). There are currently only 5-6 day trips available, so this may not be very useful. Hopefully Icelandair will drop some more dates at some point. 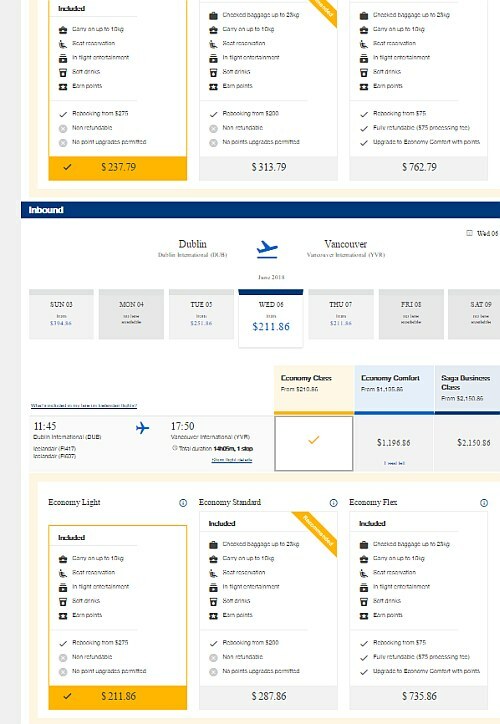 The price without a checked bag (carry-on only, maximum 10kg) is $438 CAD roundtrip. 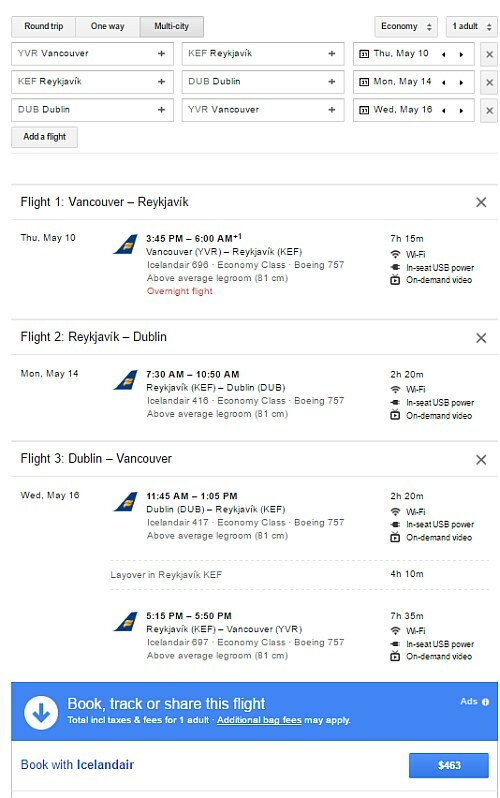 You can also turn these flights into a 2-in-1 trip and visit both Reykjavik, Iceland *and* Dublin, Ireland on the same trip for a total of $463 CAD roundtrip, but again, it would be a very short trip. 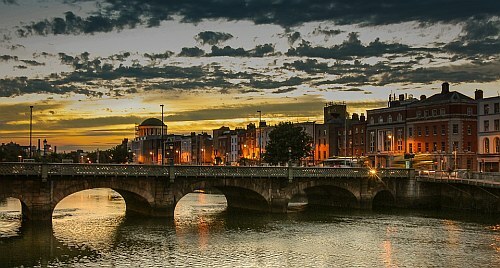 vancouver, yvr, flight deals, northern europe, icelandair, western europe, dublin, ireland and dub.